If you were feeling the “Yellow Camo” edition of the adidas NMD, then you’re definitely going to be looking forward this this upcoming look. The hottest new sneaker from the Three Stripes once again goes with a stylized camo motif for the Primeknit upper, this time replacing the black and yellow with grey and bright red while accents come in off-white. 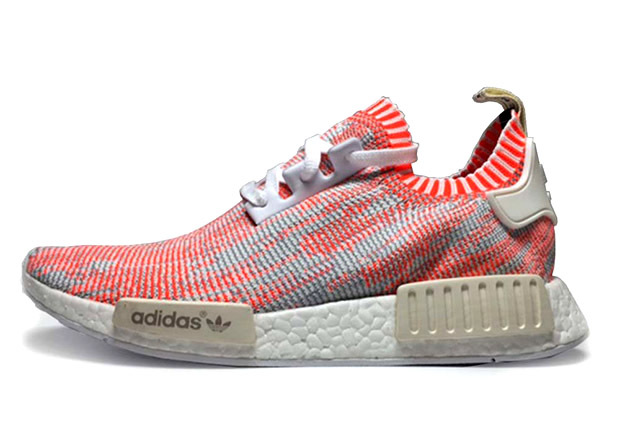 NMD fans can expect this “Red Camo” colorway to begin hitting select adidas Originals suppliers beginning March 23rd.